What are you favorite crypto podcasts? 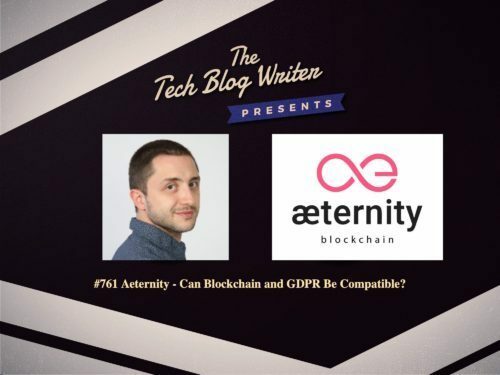 Crypto Podcast: Exploring the conflict between Blockchain and GDPR with Vladislav Dramaliev from the BitHope Foundation and Aeternity. 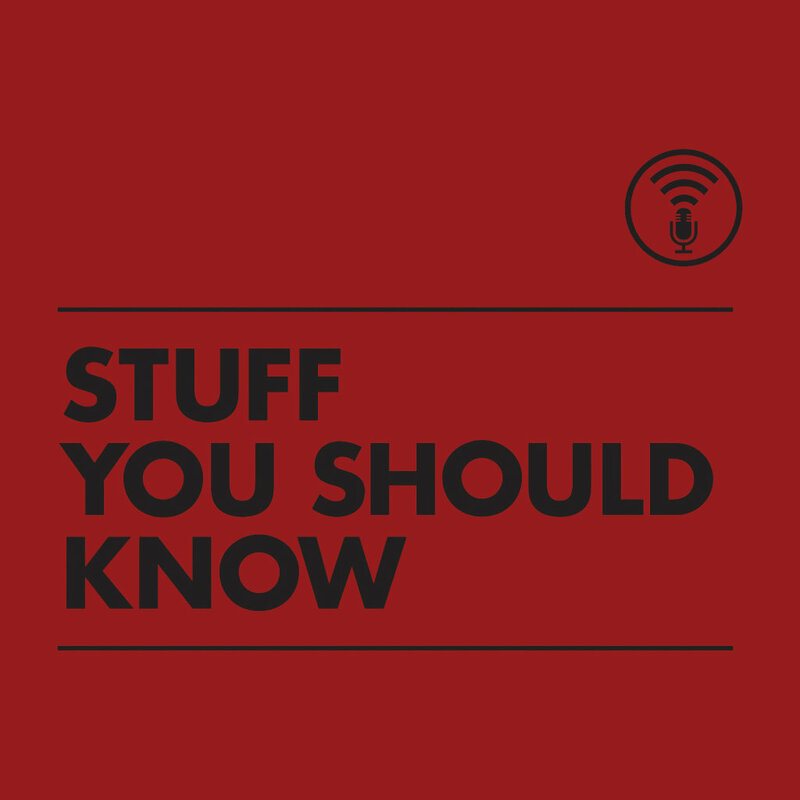 So, now we ask you to share your favorite crypto podcasts! Where are you getting your daily/weekly crypto updates from? 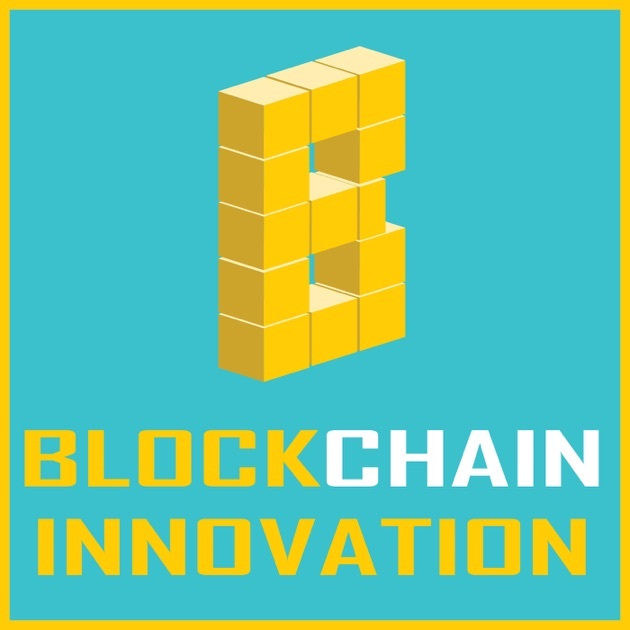 Download past episodes or subscribe to future episodes of Blockchain Innovation: Interviewing The Brightest Minds In Blockchain by Frederick Munawa for free. 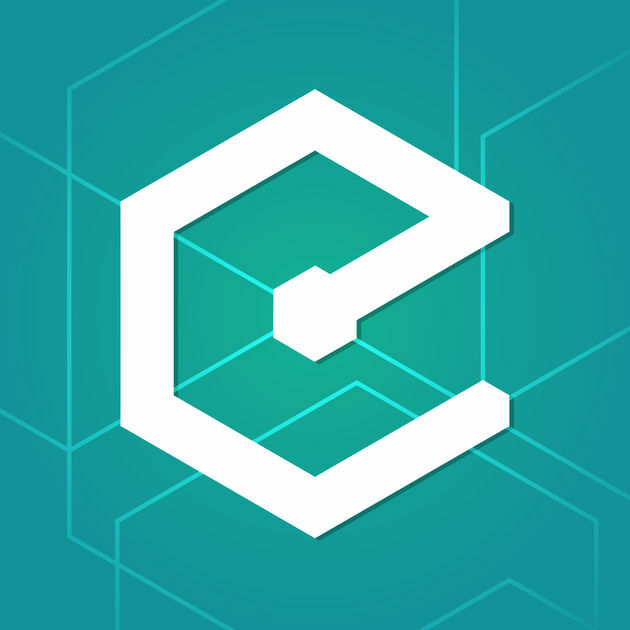 Download past episodes or subscribe to future episodes of Epicenter – Podcast on Blockchain, Ethereum, Bitcoin and Distributed Technologies by Epicenter Media Ltd. for free. 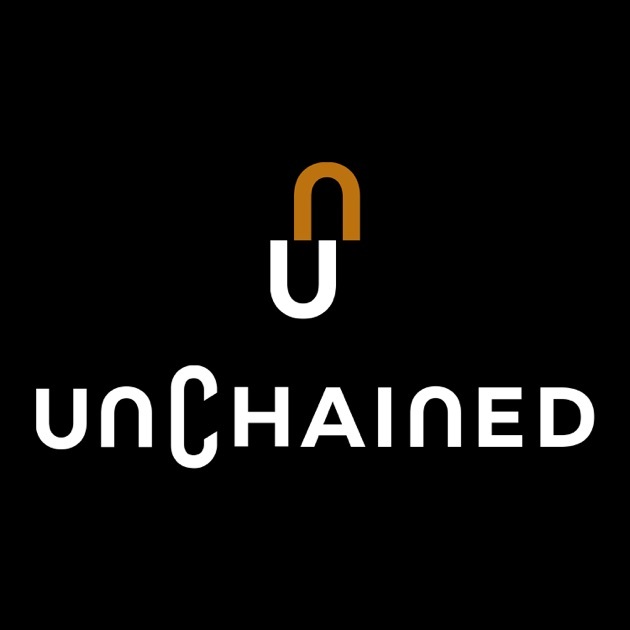 Download past episodes or subscribe to future episodes of Unchained: Your No-Hype Resource for All Things Crypto by Laura Shin - Business Journalist Covering Bitcoin, Ethereum, Cryptocurrency, Blockchain, ; Forbes Contributor for free. Thank you @Luka, luckily those are available on Spotify as well! Cool, thanks @marion, I’ll check it out! Epicenter is my favorite by far! Did you hear that our friends from LimeChain have launched their own blockchain podcast? Time ago I was really enjoying the [let’s talk bitcoin] (https://letstalkbitcoin.com/) podcast. I haven’t listened to it in recent months, and I have no idea if Andreas is still rocking the talk, however, I can say, old episodes were very interesting.